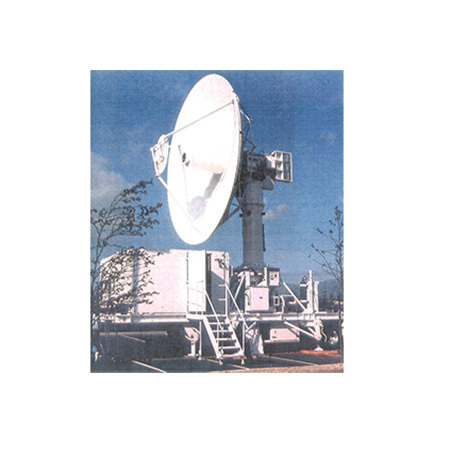 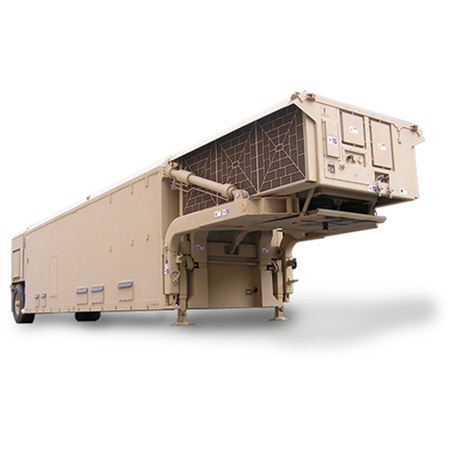 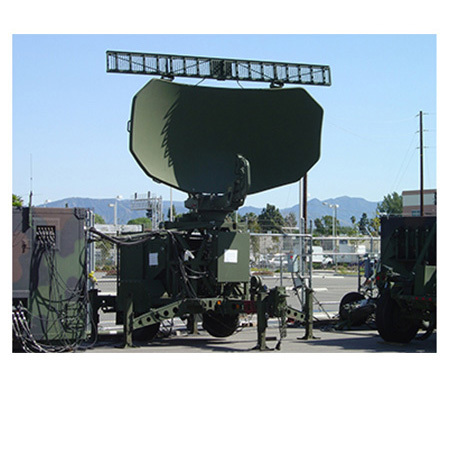 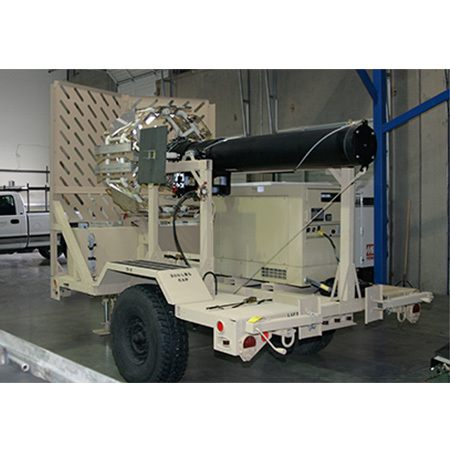 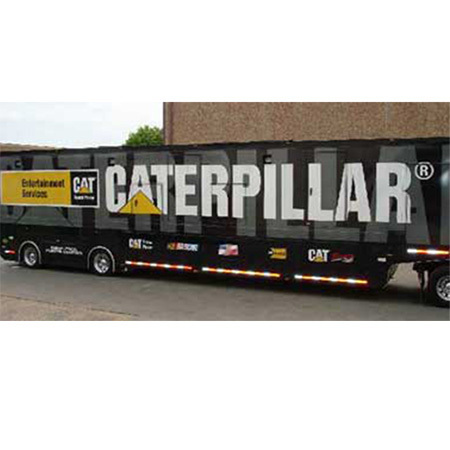 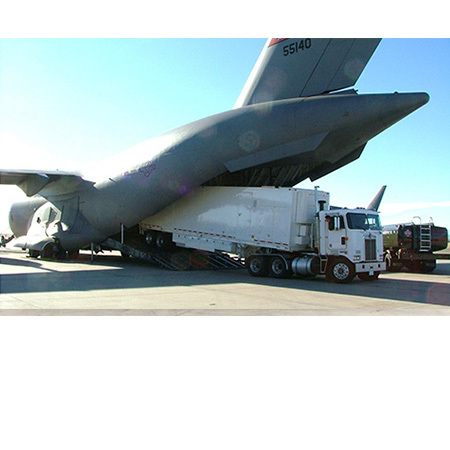 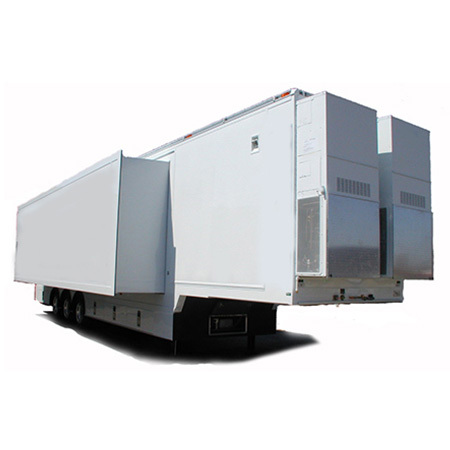 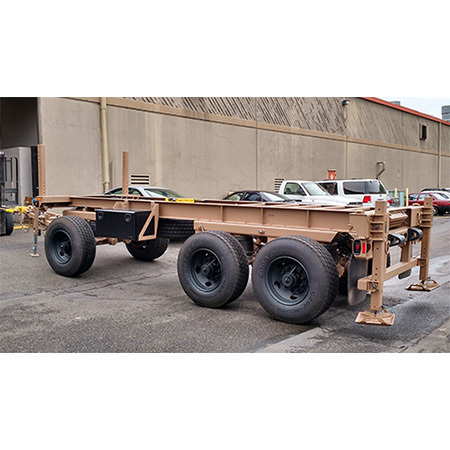 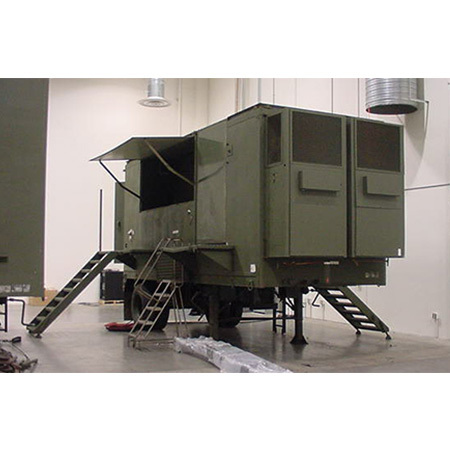 For over 50 years Wenzlau Engineering has been delivering custom military trailers for a broad array of applications. 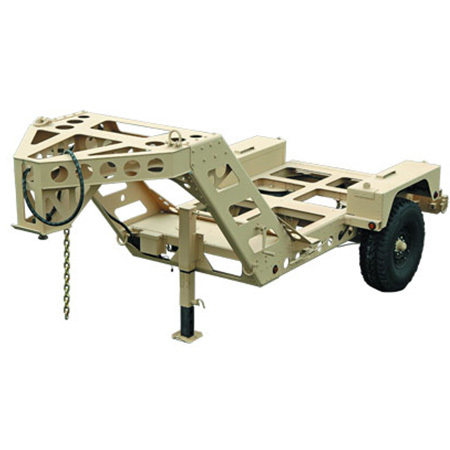 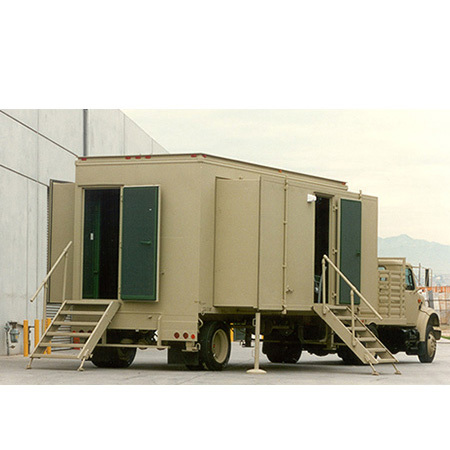 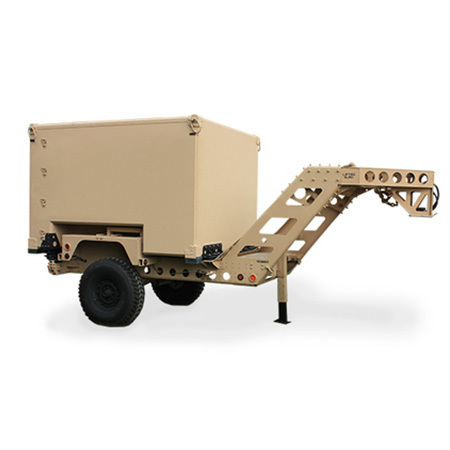 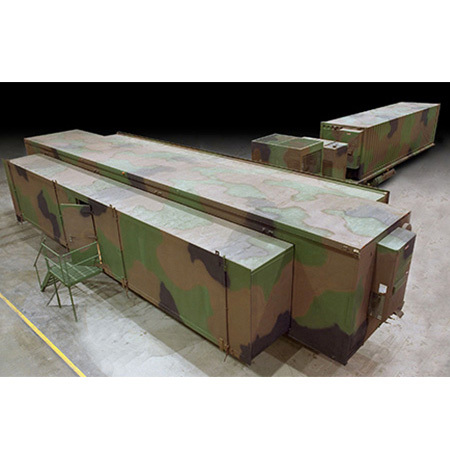 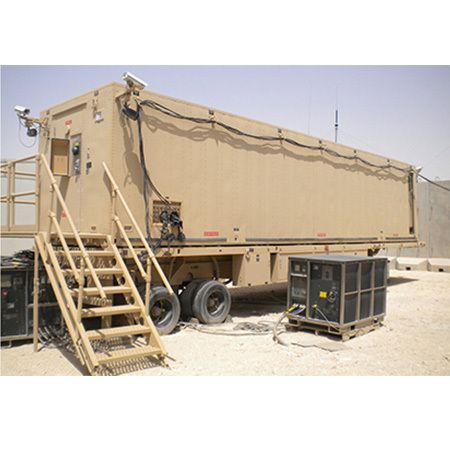 Sizes range from tactical HMMWV high mobility trailers to large expandable (walls and ceilings) trailer complexes. 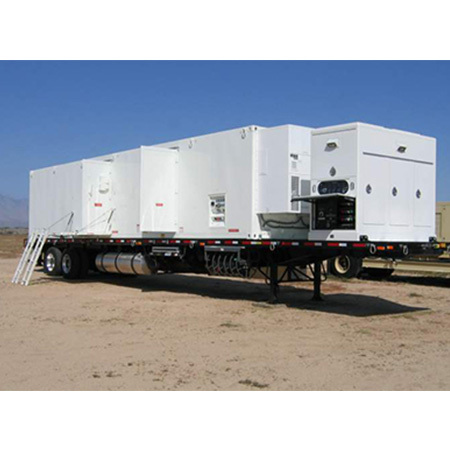 Features include EMI/RFI shielding, SCIF accreditation, raised floors, integrated power, and HVAC. 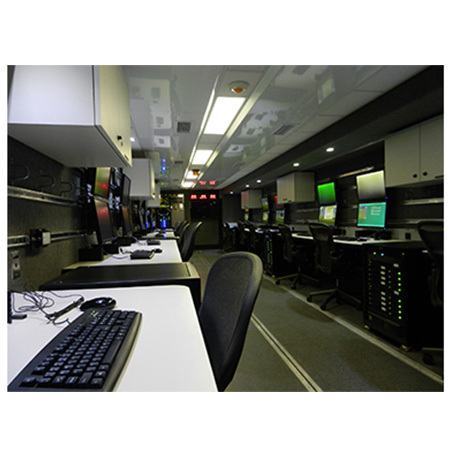 Systems can be configured to meet very specialized requirements.